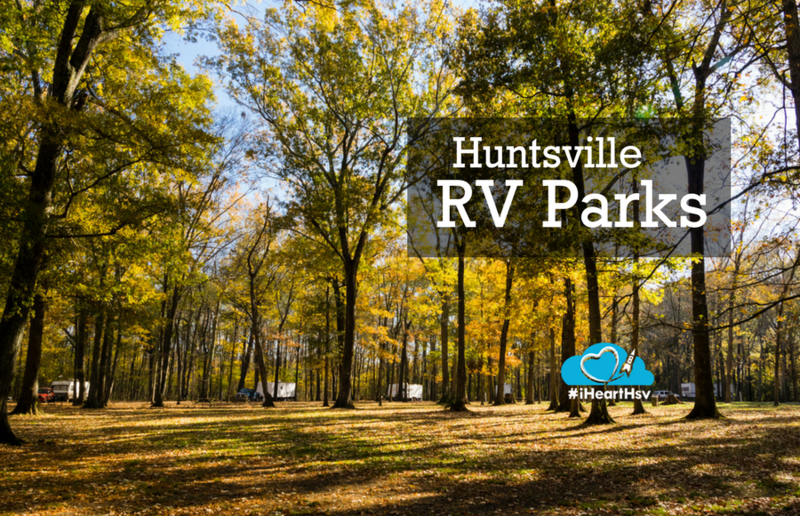 If you are one of the many RV enthusiasts that likes to bring the comforts of home with you when you travel, Madison County has great spots to park your RV. 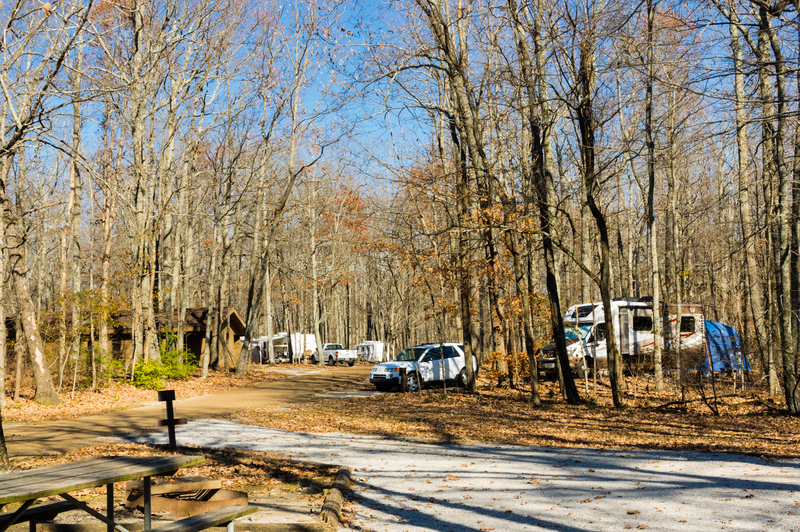 Whether you want peace and quiet or to be in the middle of the action, we’ve got a campground for you! Wooded and secluded, the campground at Monte Sano State Park has 59 sites with water and 30 amp service, a pavilion and 2 bathhouses with laundry facilities. If your vacation plans include the outdoors, Monte Sano’s 22 miles of hiking and biking trails, scenic overlooks and a disc golf course meandering through the woods are sure to please. Five Points and Downtown Huntsville is just down the mountain when you are ready for a night out. Located immediately off 565, the U.S. Space and Rocket Center offers 27 full hook up sites with 30 amp service in a quiet nook. 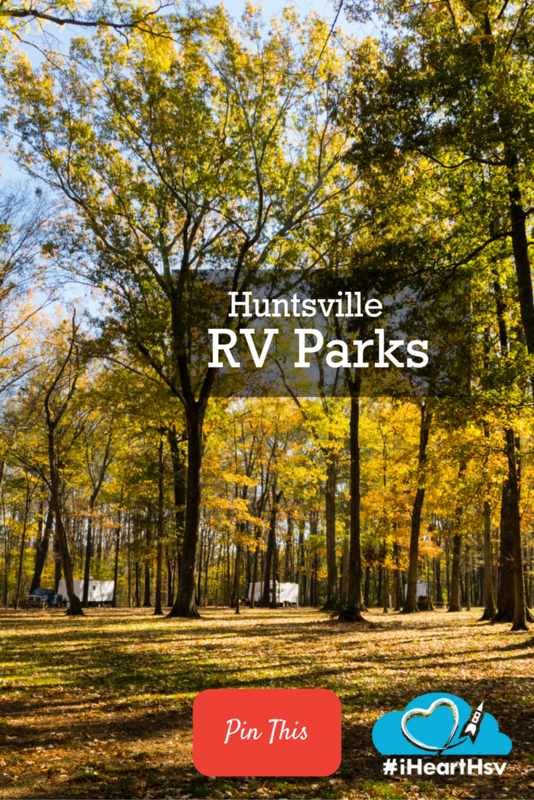 This site is not only perfect for families attending Space Camp, but if you want to see all that Huntsville has to offer, this RV park has the most convenient access to all of Huntsville and Madison City. 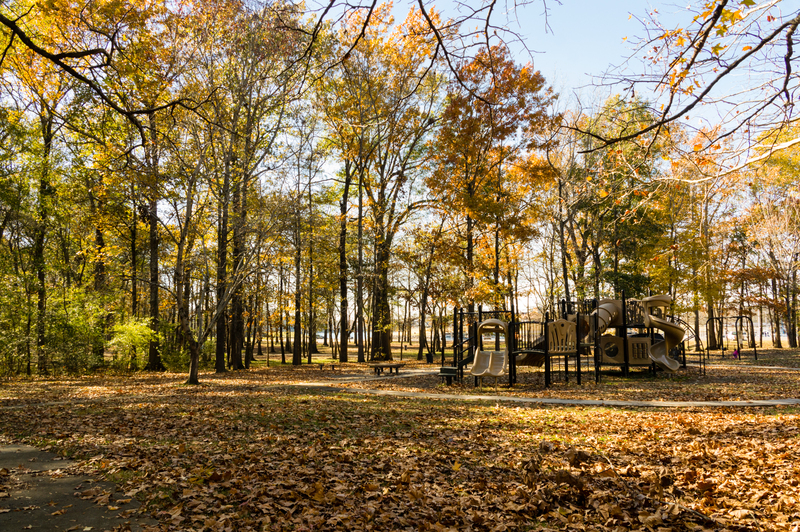 Nestled under a grove of oak trees, the Ditto Landing Campground provides 30 and 50 amp service and a large bathhouse a short walk from the Tennessee River, Ditto Harbor and the Tennessee River Greenway. If you want to fish, go boating or just enough the peace of the river, this is the campground for you. Never fear; everything the city has to offer is just a few miles north. 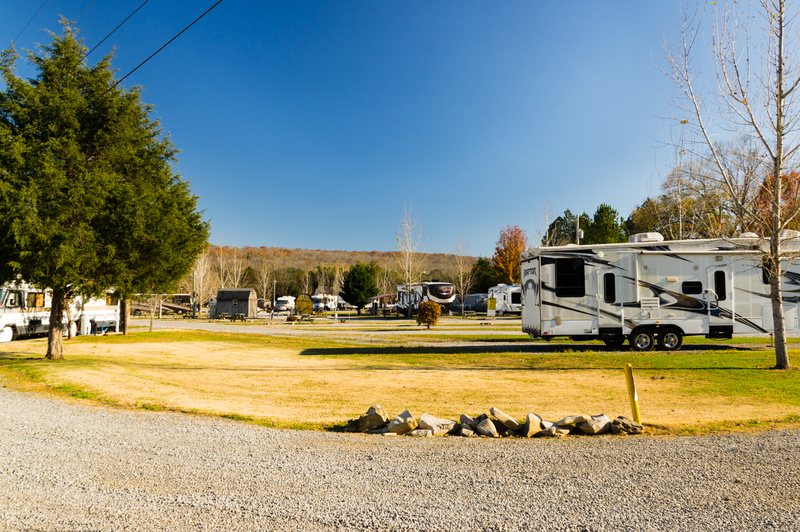 Family owned and operated, Parnell Creek RV Park has 50 sites, 30 and 50 amp service and numerous amenities including a pool, mini golf, fitness center and playground. Halfway between Huntsville and Scottsboro in the town of Woodville off Highway 72, a stay at Parnell Creek is easy central access to Walls of Jericho, Cathedral Caverns, Unclaimed Baggage, the Space and Rocket Center, DeSoto Falls, Monte Sano State Park, and more.